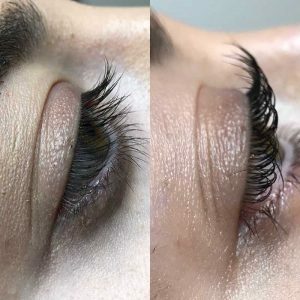 SANĈTUM is renowned across wider Melbourne for expert eyebrow shaping. 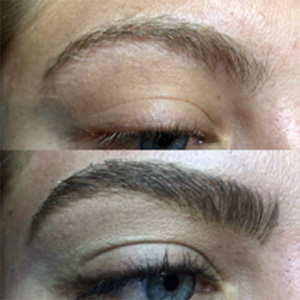 Eyebrow shaping is an art and science that few can do well and even fewer can master. The perfect eyebrow shape can transform your whole face, framing and accentuating your eyes, bringing out your natural beauty. Likewise, eyebrow and eyelash tinting can enhance your features in a way that’s striking yet natural.